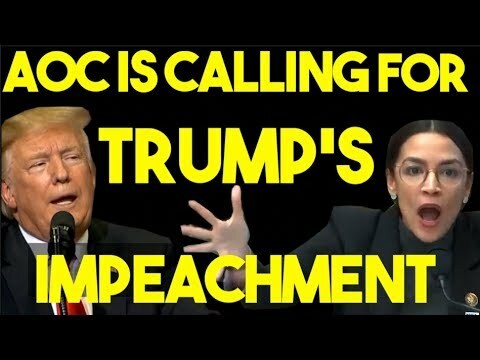 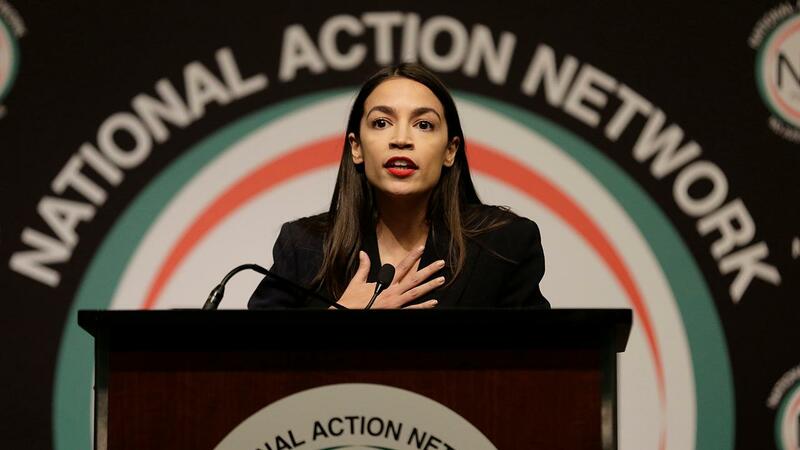 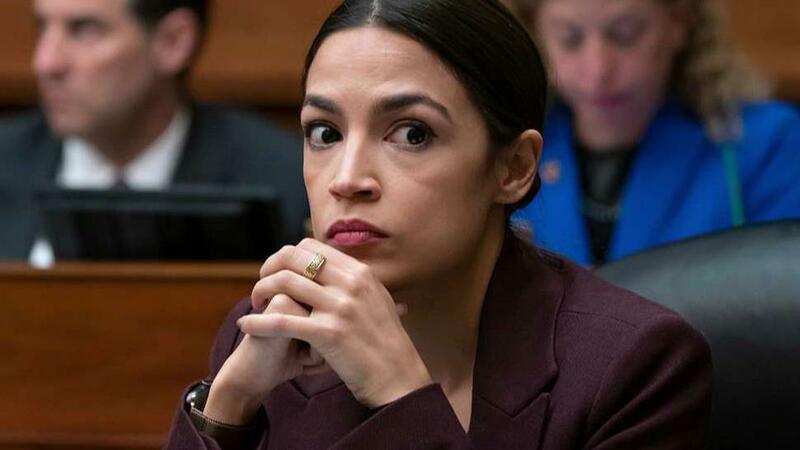 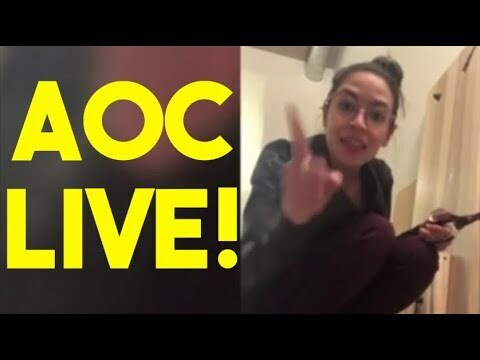 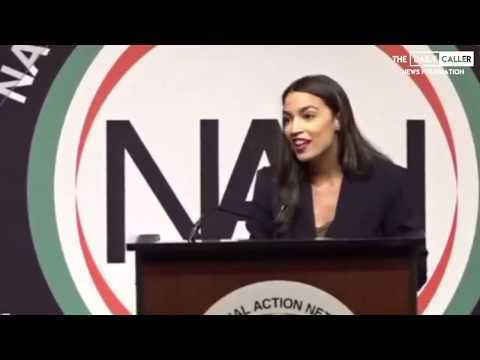 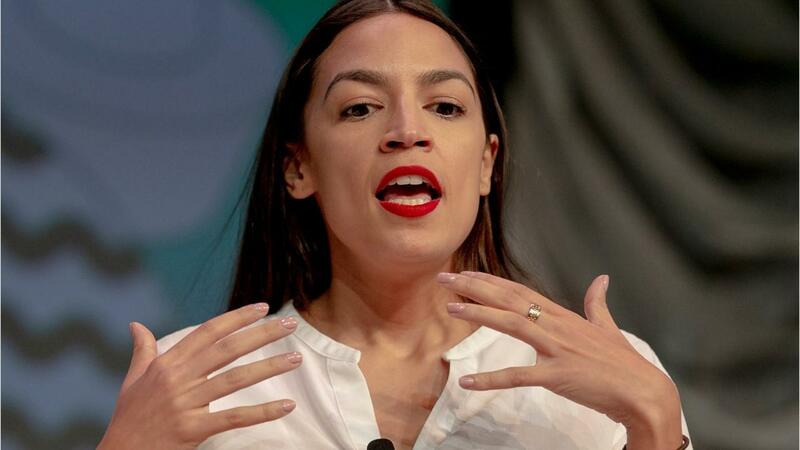 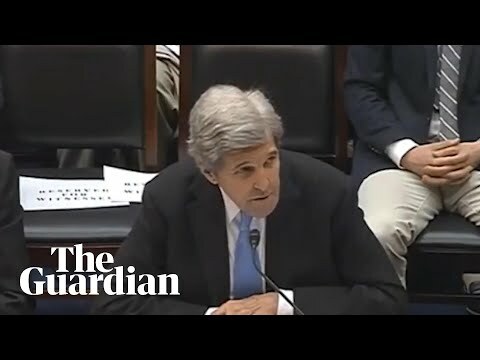 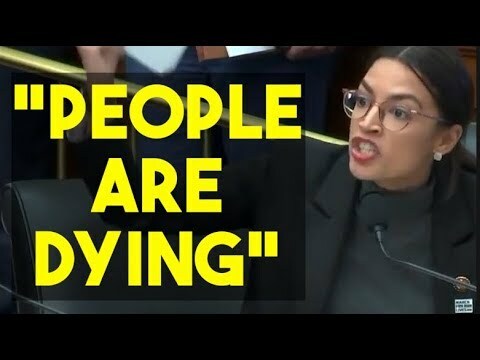 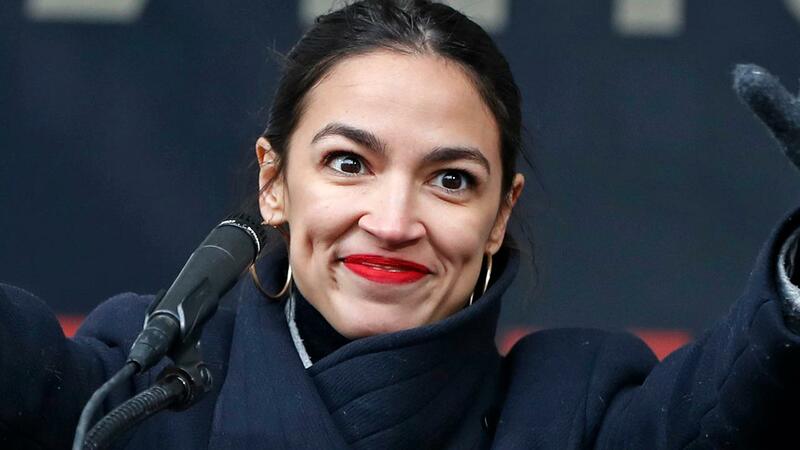 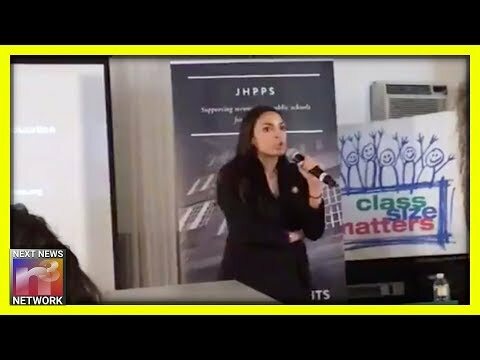 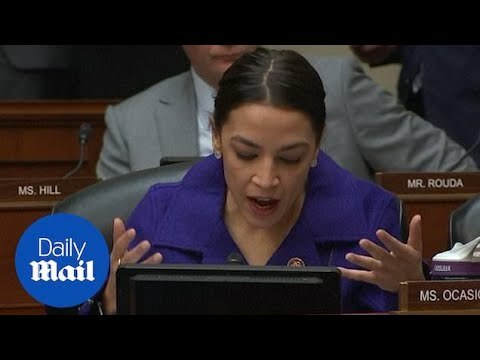 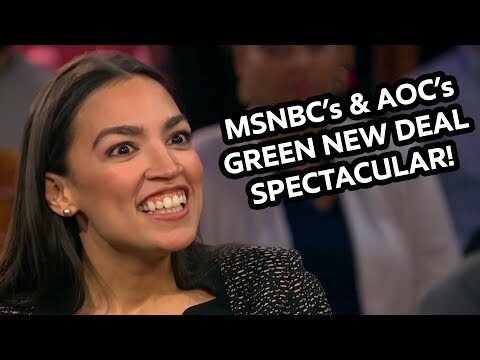 VIDEO: AOC "I Pity You!" 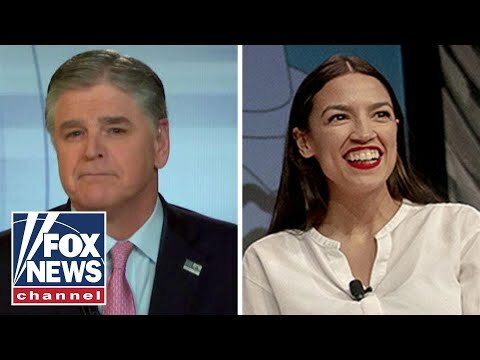 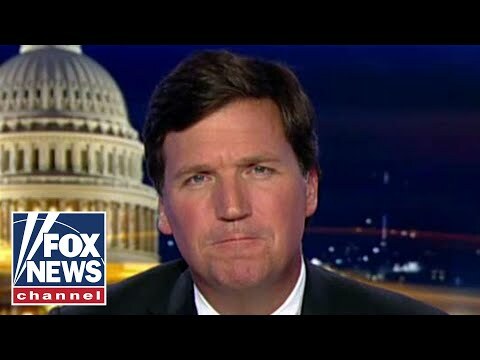 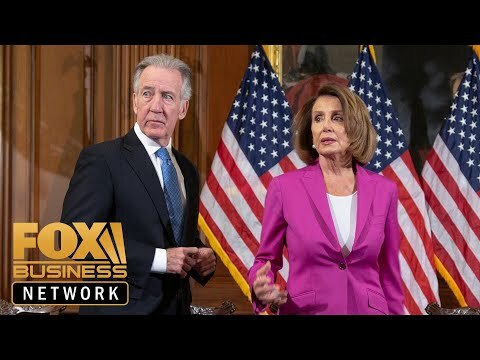 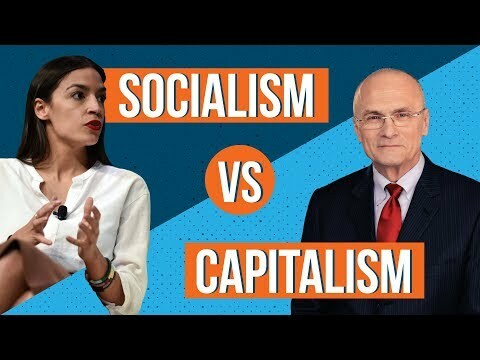 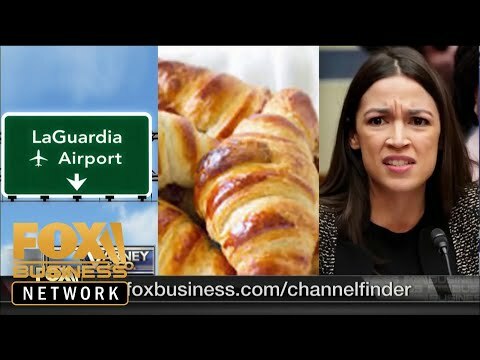 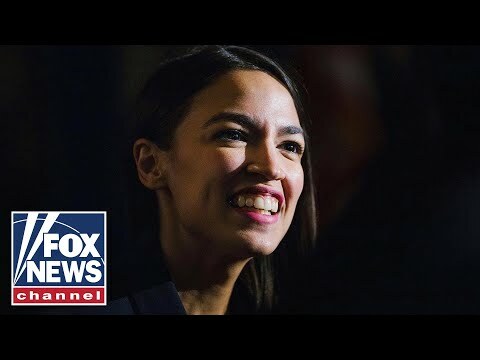 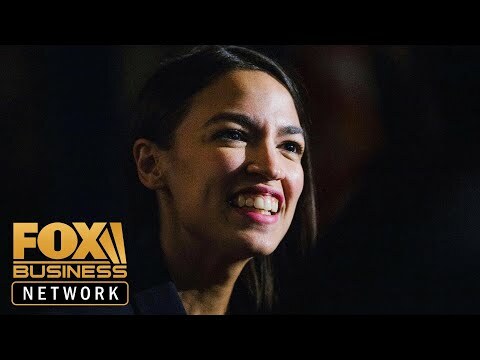 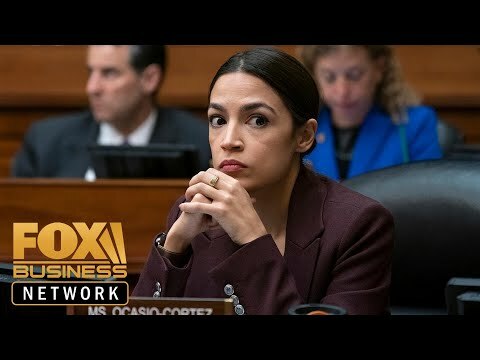 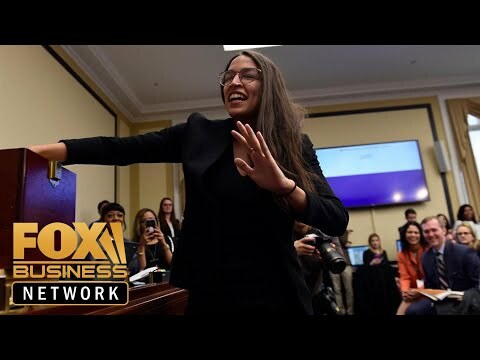 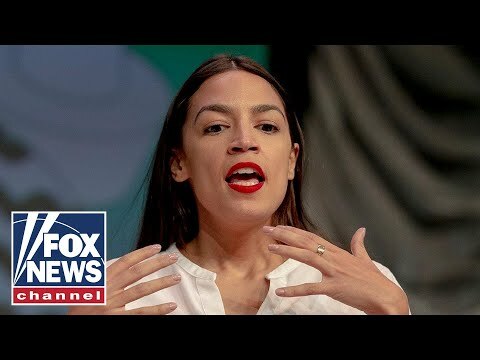 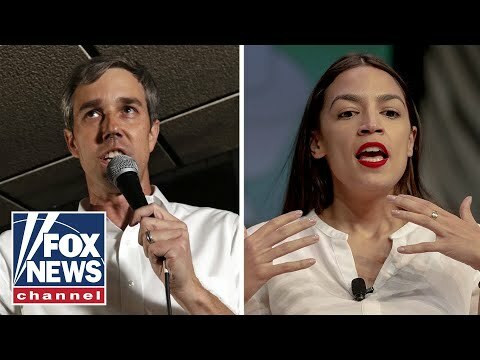 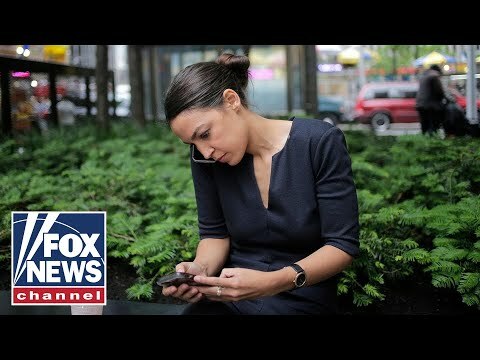 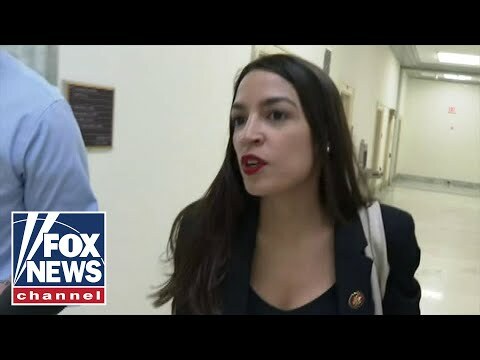 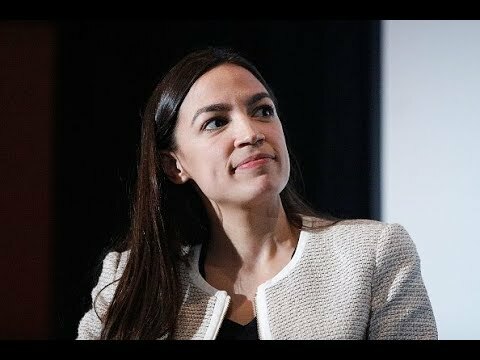 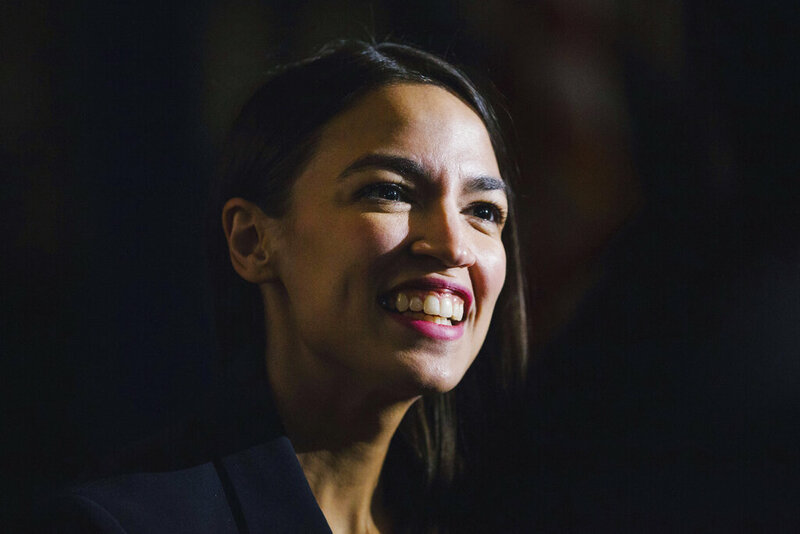 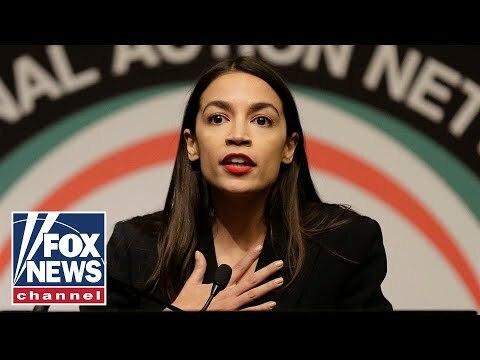 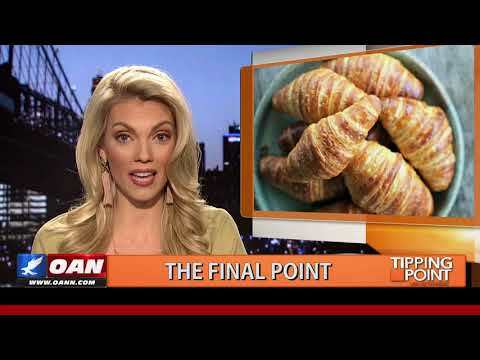 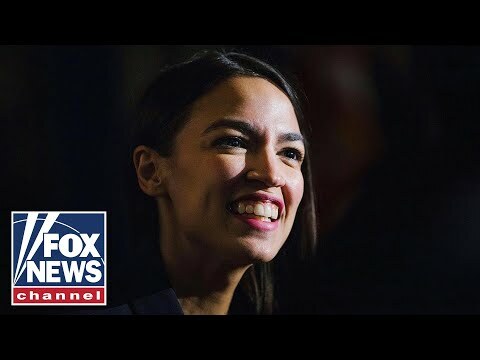 VIDEO: What do Americans think of Alexandria Ocasio-Cortez? 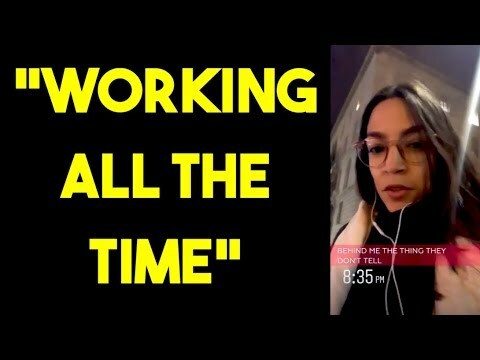 VIDEO: Ocasio-Cortez Is Tired Of "Working All The Time"